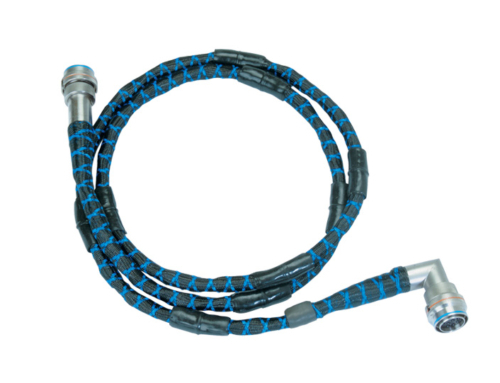 In addition to aerospace, CIA&D produces durable, high quality products to the industrial sectors. 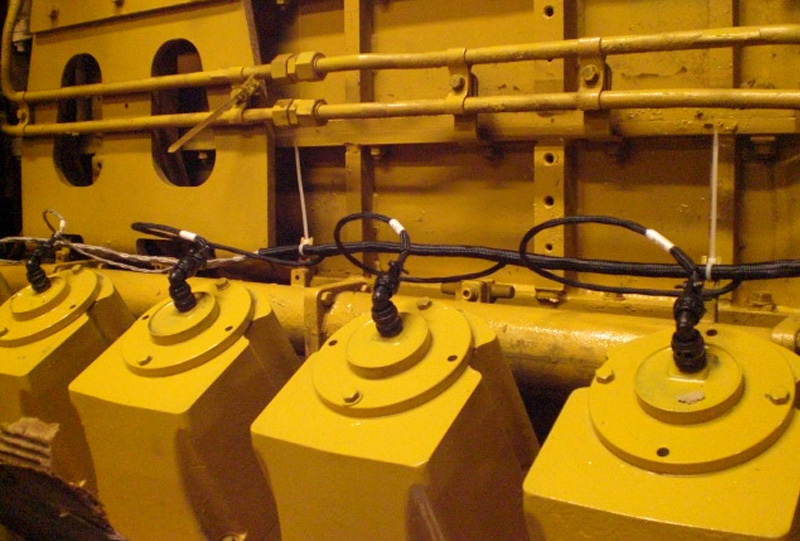 This includes wire harnesses for large industrial engines and automated manufacturing. 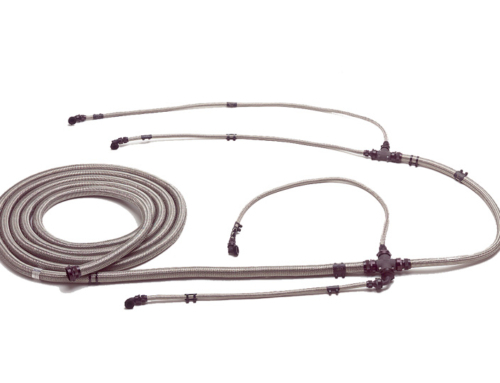 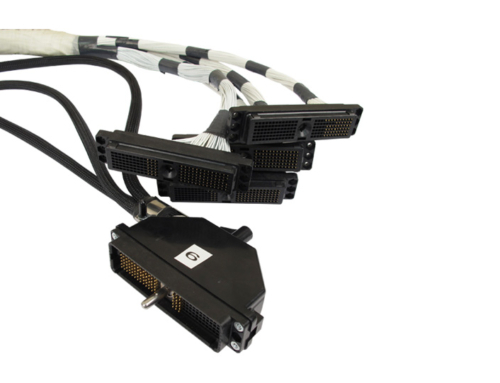 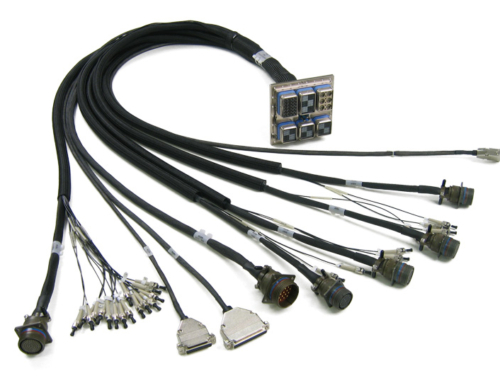 Our harness designs exceed OEM harness capabilities in virtually every way. 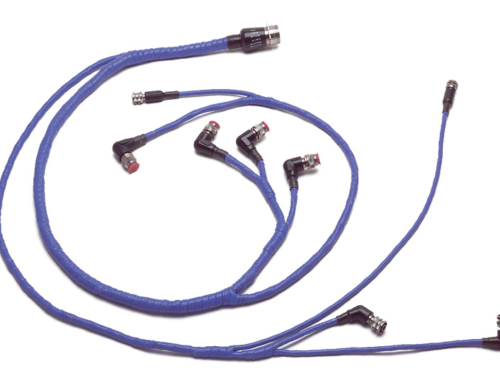 Key features include: improved jacket protection, superior harness shielding, improved engine routing, easier installation, improved connector interfaces, and longer harness life.